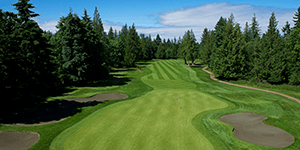 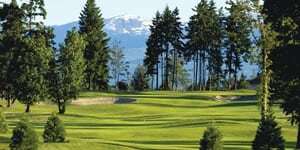 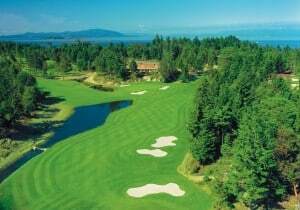 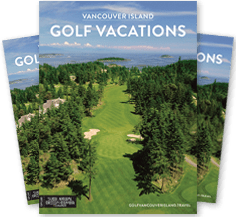 Truly "a course in nature"
Stay two nights in waterview accommodations, play two great rounds of golf and spend four hours chasing the "big one" on the waters of discovery passage. 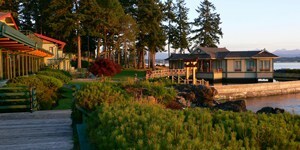 A getaway to April Point on Quadra Island takes relaxing to a whole new level. 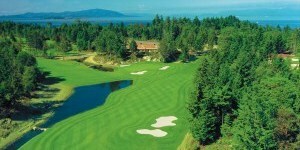 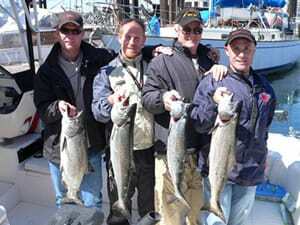 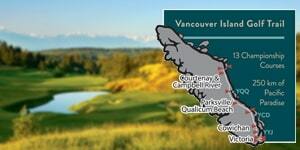 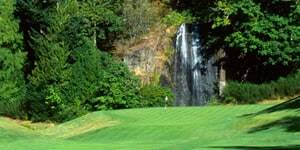 Terrific trip: well presented website, knowledgeable staff, and the golf and accommodation were second to none.